Provide comfort for the family of Charlotte Payne with a meaningful gesture of sympathy. Charlotte S. Payne, 85, of Warminster, passed away on February 5, 2019.She was a lifelong resident of the Johnsville-Warminster area. In her younger days, Charlotte enjoyed working with horses. She loved vegetable gardening and was a bookkeeper for Strickland Studios, her brother and father’s business. Charlotte was the wife of the late Thomas and is survived by her daughter Suzanne, her brother Tom Strickland, and many nieces and nephews. Relatives and friends are invited to Charlotte’s Life Celebration on Tuesday, February 12th, from 10:00am to 11:00am, at Decker Funeral Home, 216 York Rd in Warminster, where a service will be held at 11:00am. Interment will follow at Hillside Cemetery. 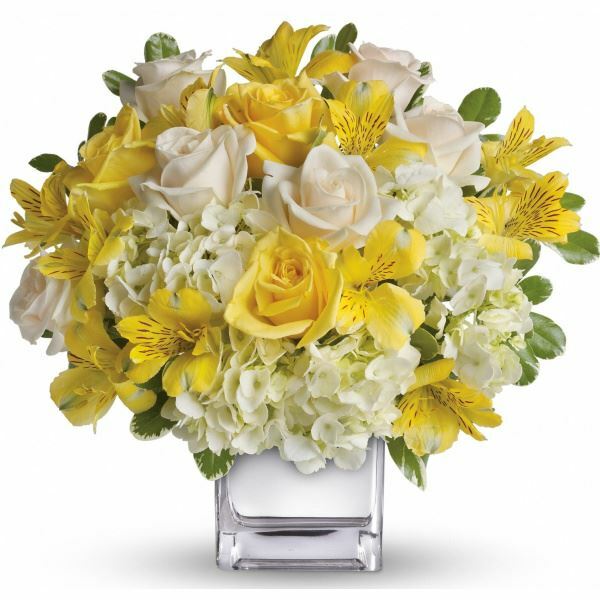 To send flowers in memory of Charlotte S. Payne, please visit our Heartfelt Sympathies Store. The Thiel Family sent flowers to the family of Charlotte S. Payne. The Thiel Family purchased flowers for the family of Charlotte Payne.